CMK Pools and Remodeling is entrusted by pool owners all over the valley to accommodate all of their pool needs. We strive to meet every individual commitment by giving distinct personal attention to detail all while administering an exceptionally high level of quality service. Give us the opportunity to meet and exceed your expectations. It is our goal to create a lasting relationship with our valued customers. CMK Pools and Remodeling provides all of your pool needs. Listed here you will find our most requested services. Please let us know If there is any other service that you wish for us to provide which is not listed. Click the button to go to paperless billing or to set up for automated payments. CMK Pools and Remodeling is family-owned and operated. CMK Pools & Remodeling prides ourselves in the ability to deliver world class customer service through years of experience with our dedicated staff. Our mentality that our customers satisfaction comes first and foremost has set us apart from other companies in the valley. Our dedication to doing the job right the first time paired with invaluable combined decades of knowledgeable experience has let us reset the bar time and time again. We understand the value of our customer base and are able to trouble shoot and dissect all of your pool problems and needs. That is what allows us to maintain a high level of trust within our industry. CMK Pools and Remodeling values each and every customer we cross paths with, there is no job that is too big or too small. Again we invite you to listen to our customer testimonials, as well as check out our A rating with Better Business Bureau. 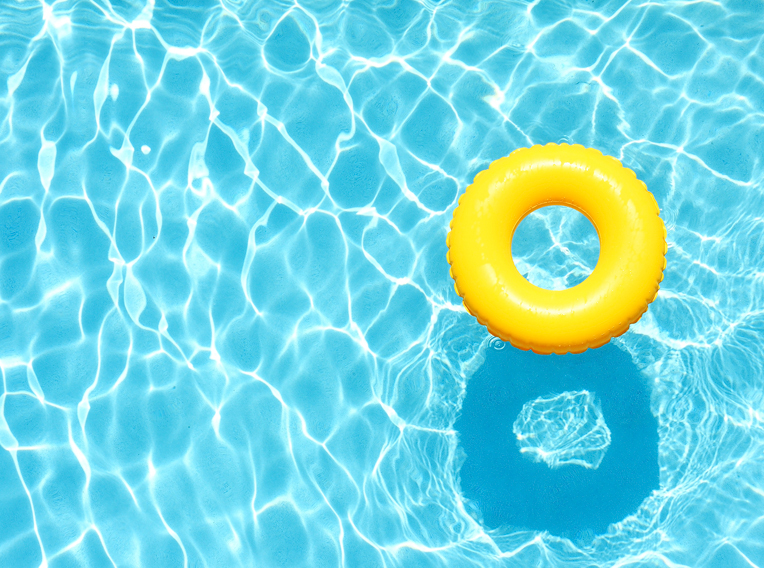 Thank you for taking the time to look over our website and feel free to contact us directly with all of your pool needs. © 2019 CMK Pools - Arizona Pool Specialists.